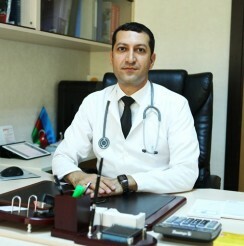 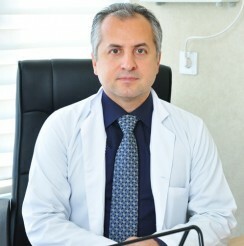 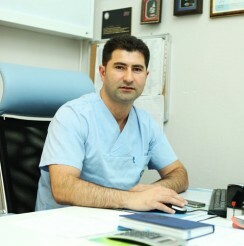 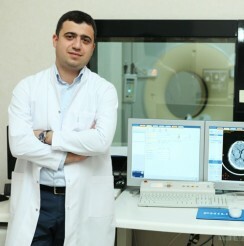 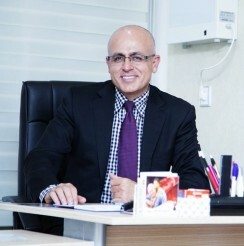 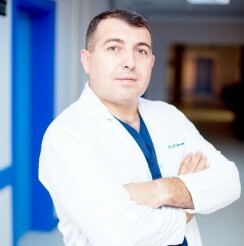 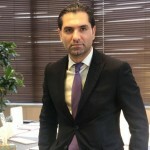 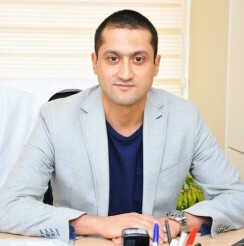 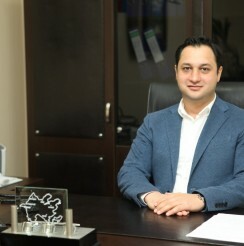 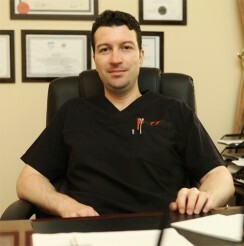 Baku Medical Plaza Klinikasının Neyrocərrahı Uzman Dr. Tural Rəhimli Epilepsiyanin cərrahi yolla müalicəsi haqqında danışıb. 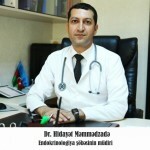 ZOB - müalicə oluna bilən və daimi kontrol tələb edən xəstəlikdir. 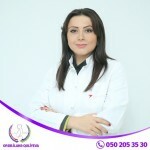 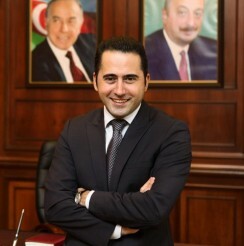 Fransa təhsilli Cərrah Ginekoloq Dr. İlahə Quliyeva qadınlarda qeyri-iradi sidik qaçırtma və müalicə üsulları haqda önəmli məlumatlar verib. 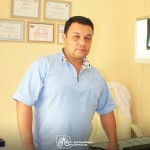 Центре здоровья сердца Ваши сердца в надежных руках! 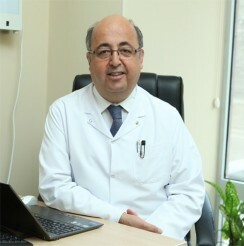 Qadın və Uşaq Sağlamlıq Mərkəzi MediCure theme functionality that was developed with health and medical websites in thought, with all the must-have features included. 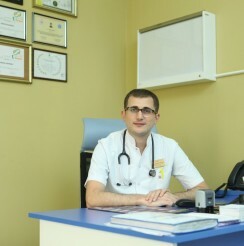 Kişi və Qadın Sonsuzluq Mərkəzi MediCure theme functionality that was developed with health and medical websites in thought, with all the must-have features included. 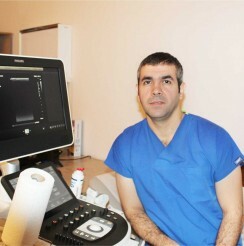 Nevroloji və İflic Mərkəzi MediCure theme functionality that was developed with health and medical websites in thought, with all the must-have features included.